More and more people are looking for all-natural cosmetics, and type: A is poised to meet that need with a new line of cruelty-free, safe and effective deodorant creams. We launched this new site for type: A on the Shopify e-commerce platform, with some theme customization assistance from our good friends at Panoptic Computer Network. 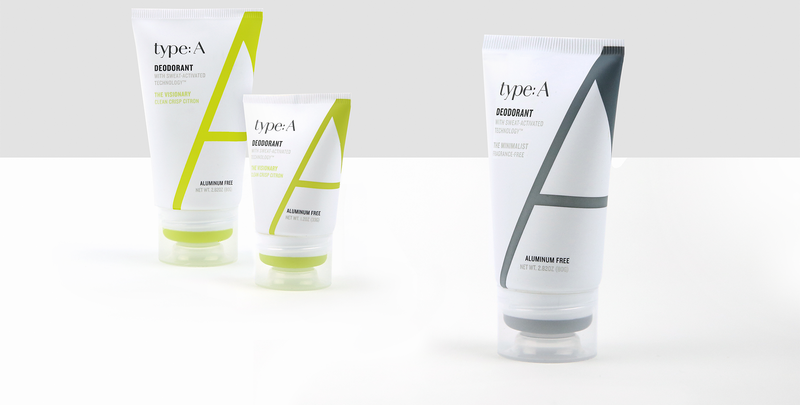 type: A’s line of deodorants will also be available at Credo Beauty retail stores. Looking for your own ecommerce site? We’d be happy to discuss the pros and cons of WordPress vs. Shopify and help you find a solution that best fits your needs.